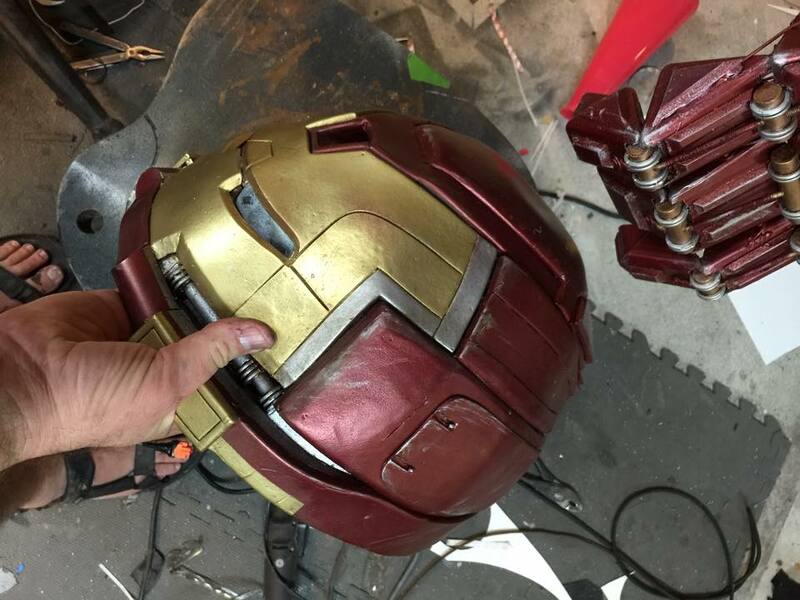 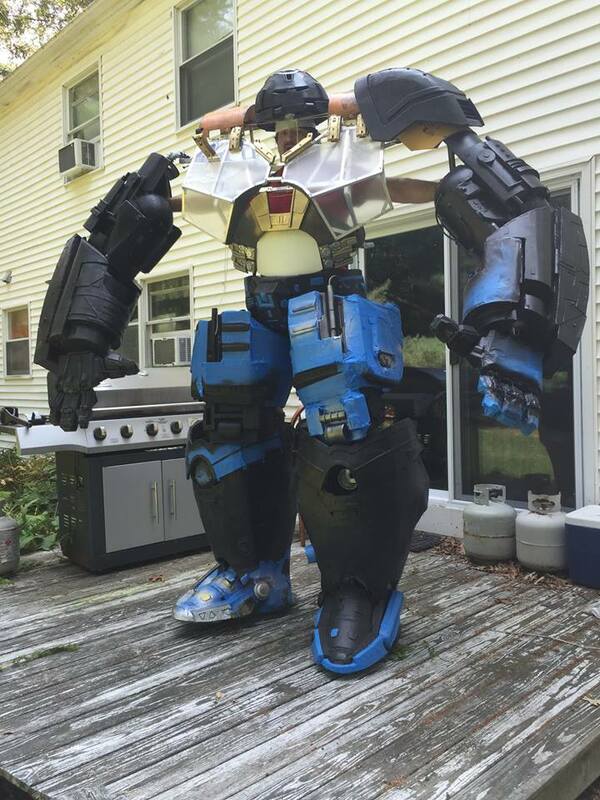 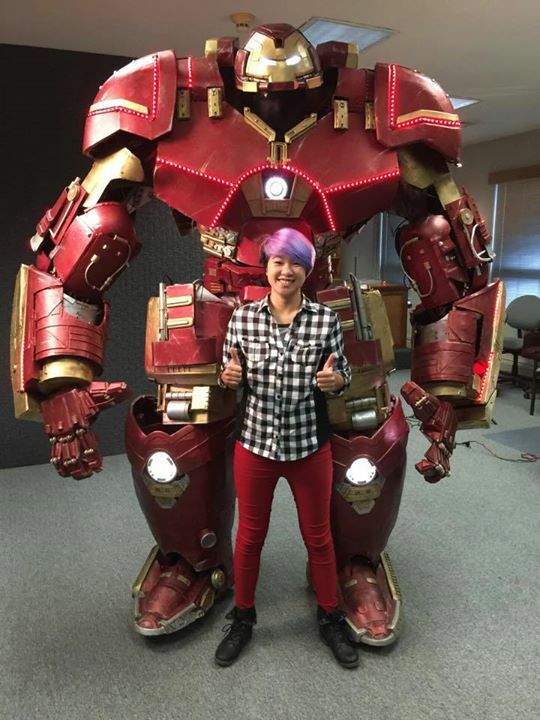 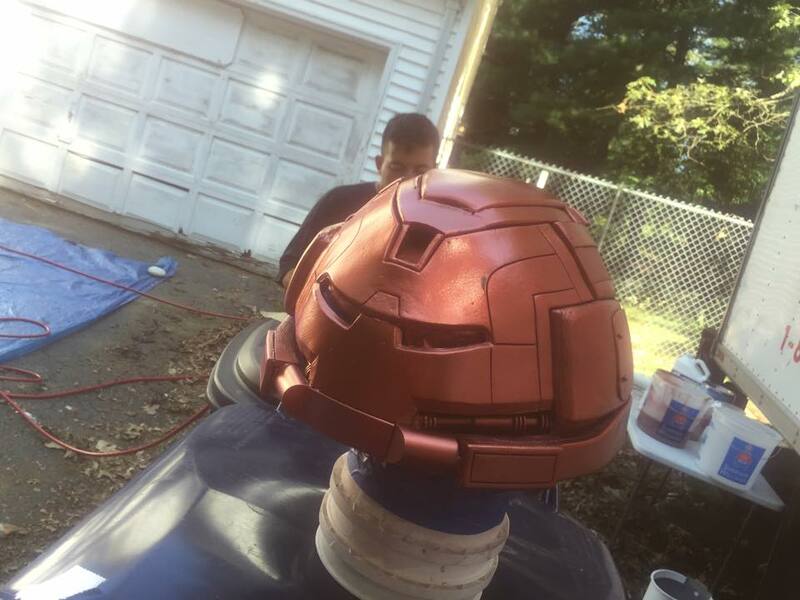 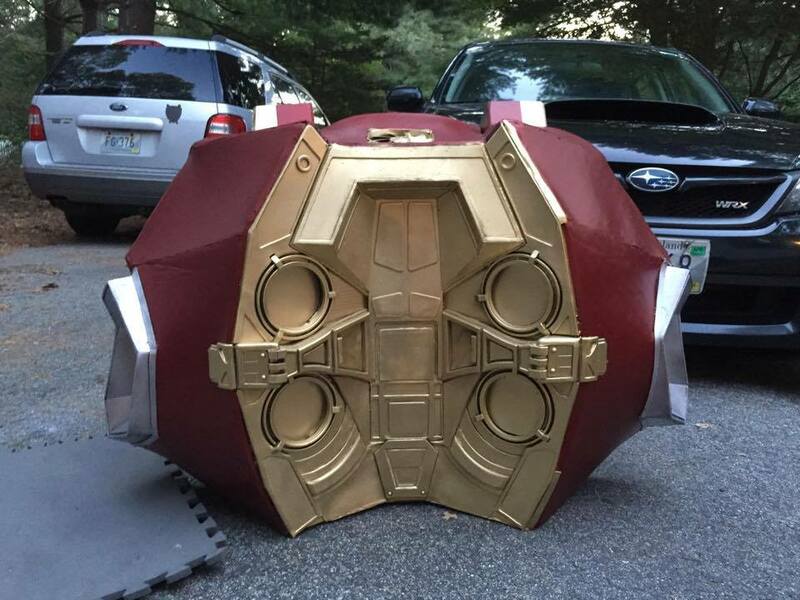 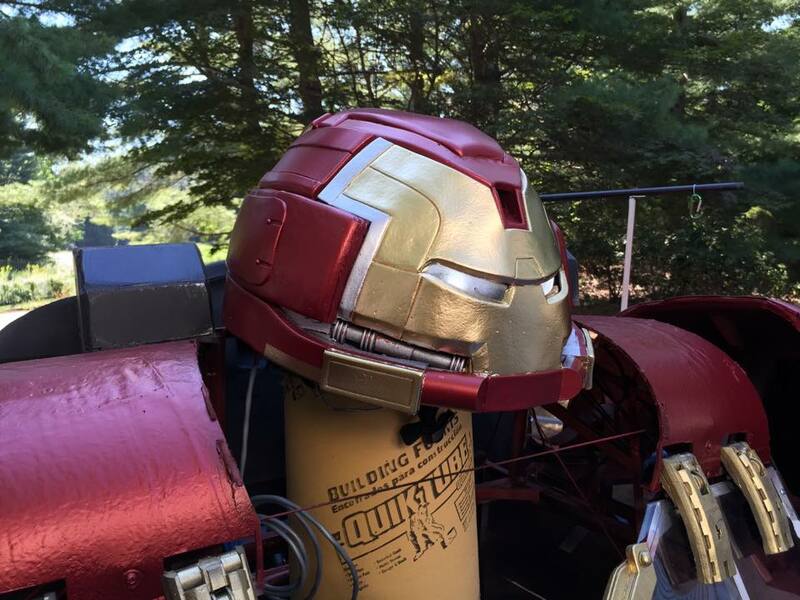 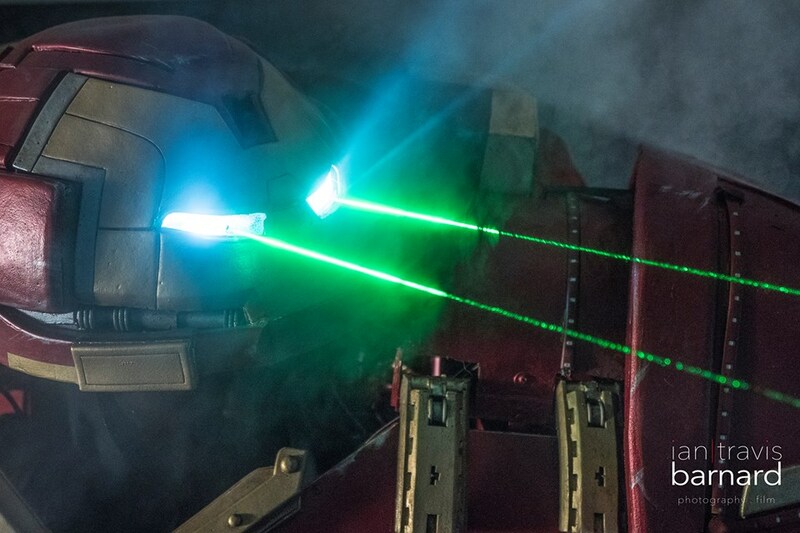 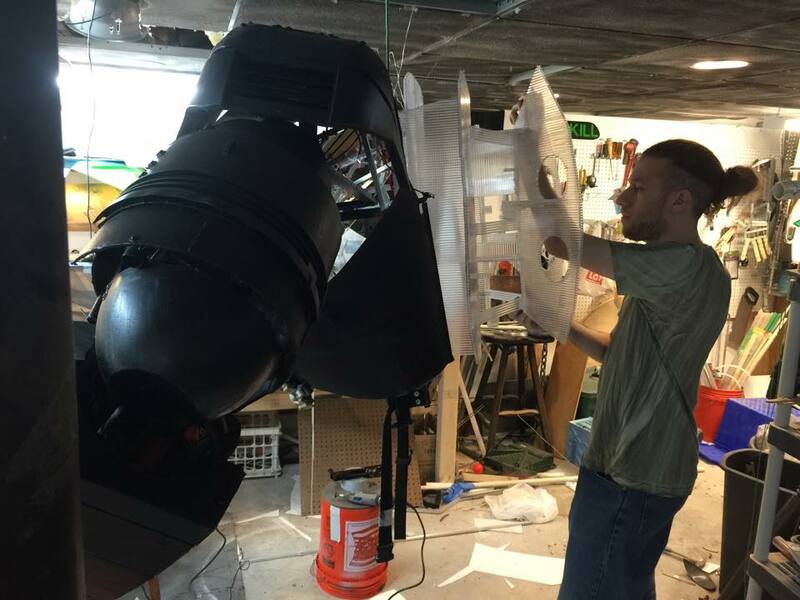 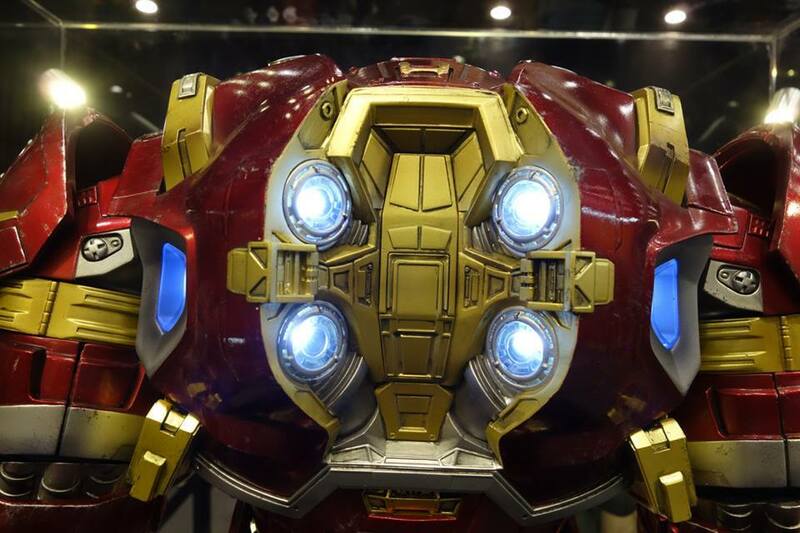 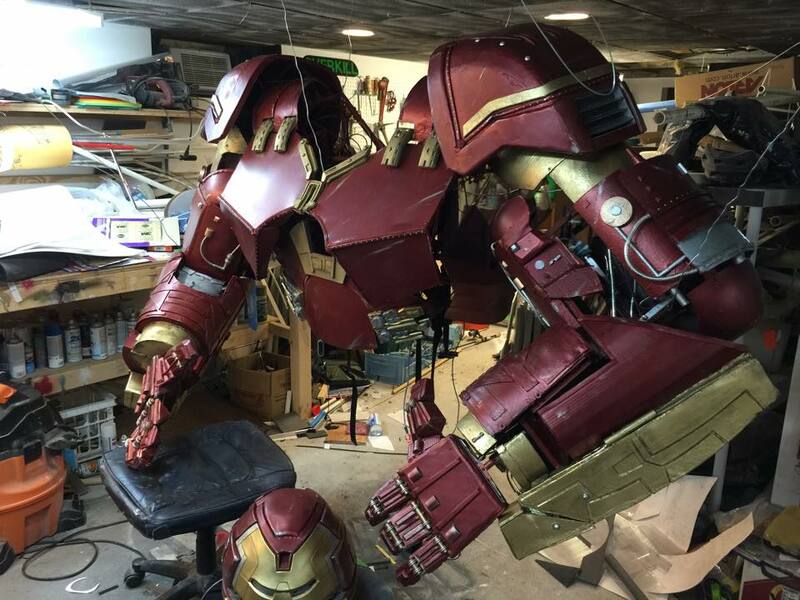 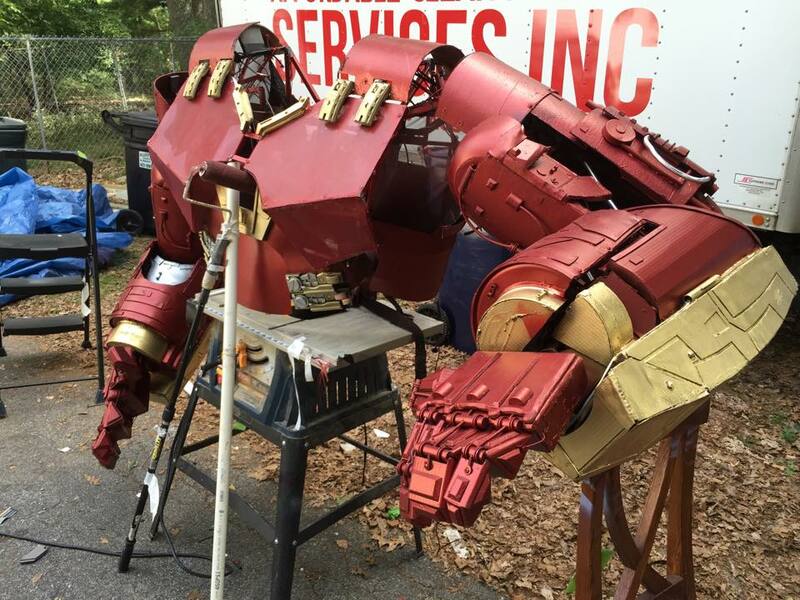 Amazing Iron Man Hulkbuster Armor Cosplay – AiPT! 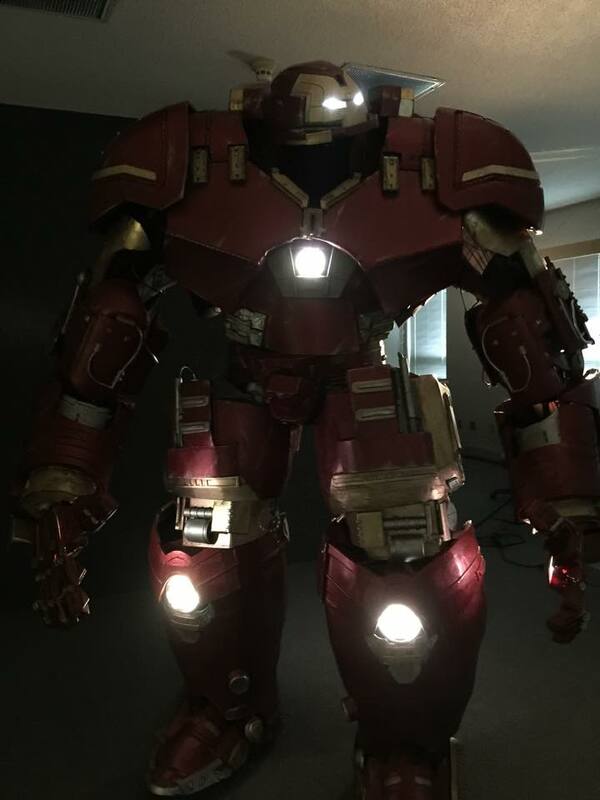 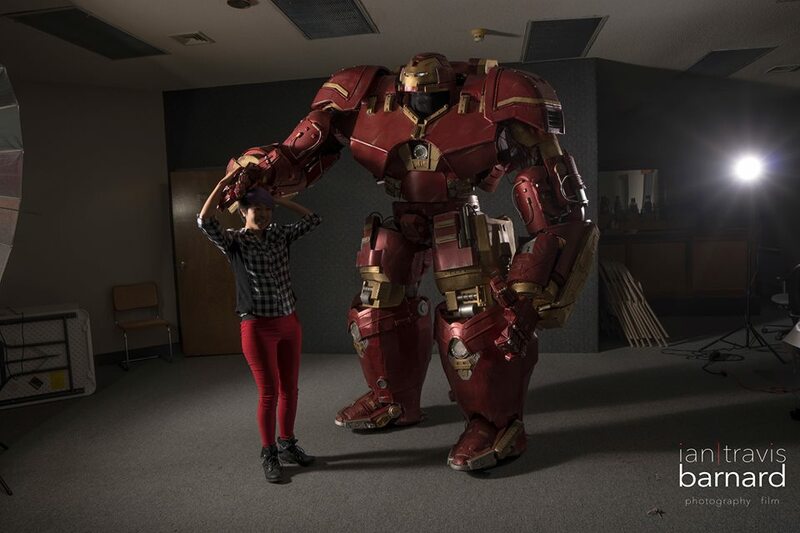 Standing 9’6″ tall and weighing “OMG… too much,” this Iron Man Hulkbuster Armor looks like it was just hauled off the set of Avengers: Age of Ultron. 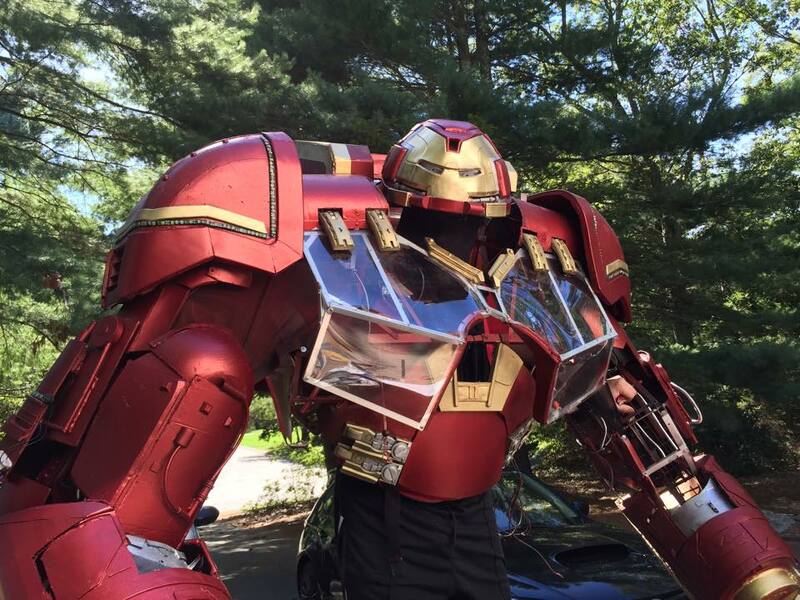 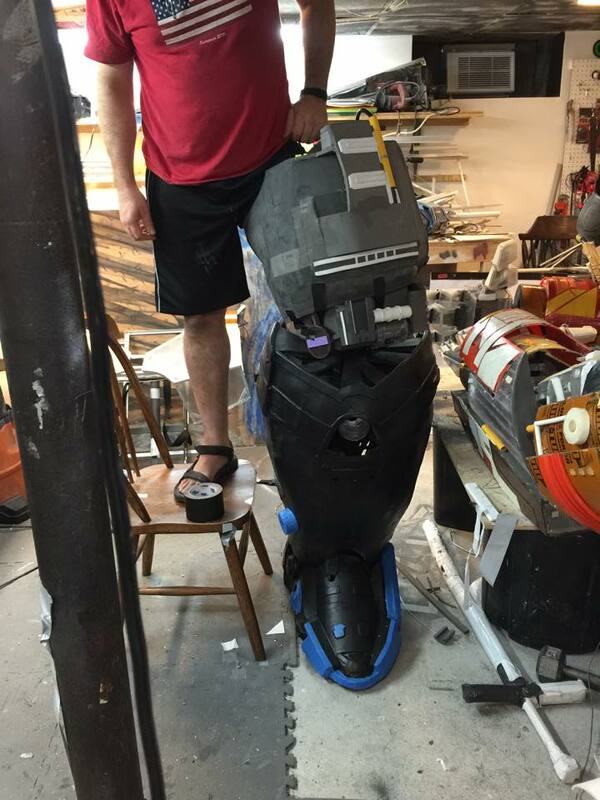 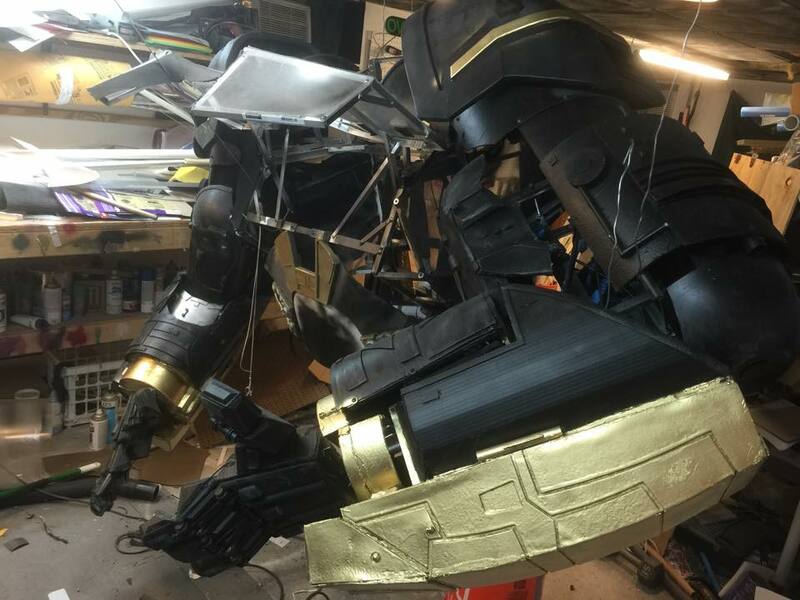 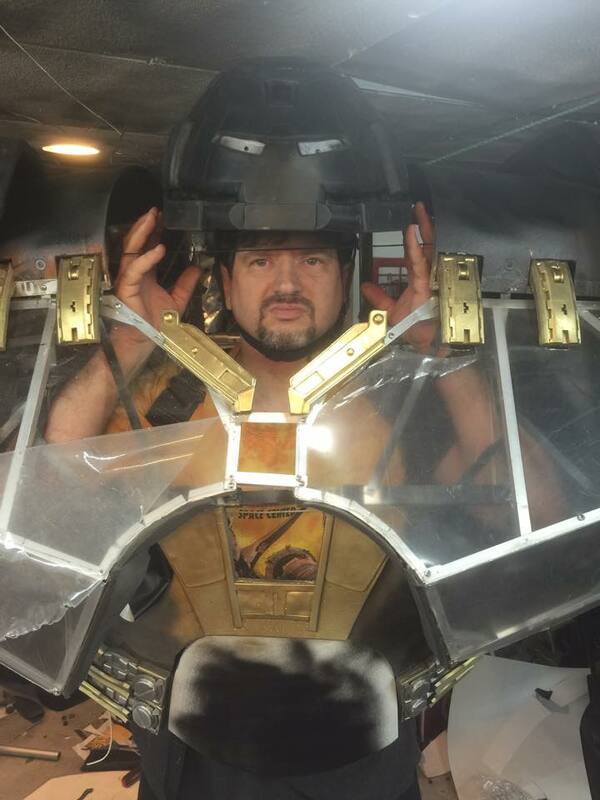 Props to Extreme Costumes, who crafted this fine hunk of Stark Industries armor after “1600 hours of work.” For more of Extreme Costumes’ impressive cosplay construction, check out their Facebook page.